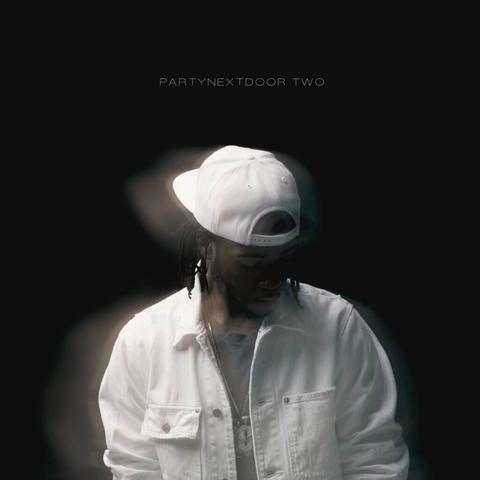 Here is the official album stream of PARTYNEXTDOOR’s newest album PARTYNEXTDOOR TWO. The only feature on the album comes from Drake himself. Check out the album stream below and be sure to get the whole thing on iTunes today! October’s Very Own artist Partynextdoor announced today the release date for his upcoming project Partynextdoor 2, as well as the artwork and the lead single “Recognize” which also features Drake. 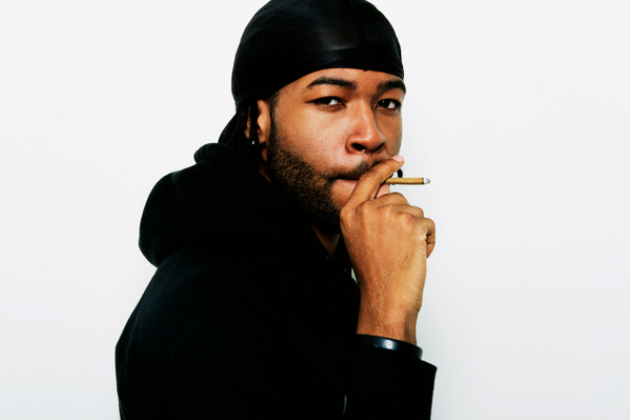 Partynextdoor 2 will be released to the internet on July 29th and the artwork & track listing can be seen below. Also, be sure to stream “Recognize” below, the song is exceptionally well done and Drake again shines on his fellow OVO member’s tracks. Enjoy!